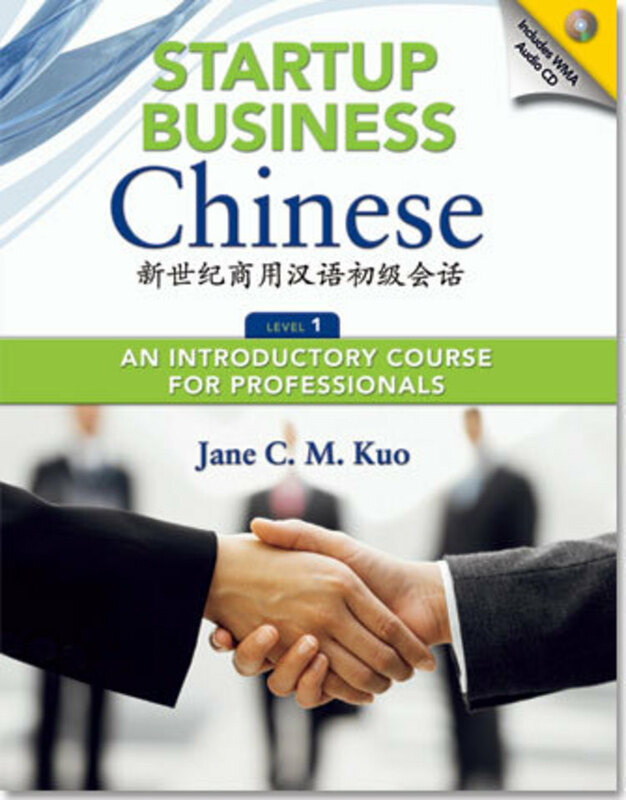 To download audio resources, choose your book. 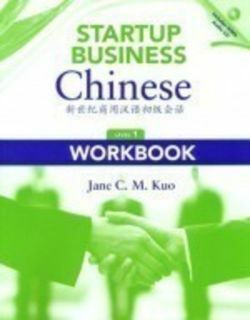 The Startup Business Chinese series includes a Level 1 textbook with audio, and a workbook with audio. 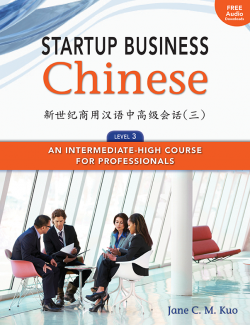 Level 1 is the introductory level, for students with no prior knowledge of Mandarin Chinese. Level 1 is typically covered in one semester of study at the college level, for classes that meet five days a week. 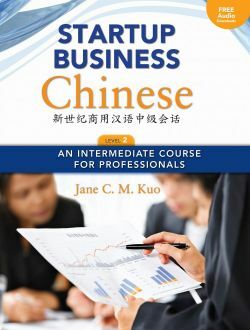 It can also be used for summer or short-term intensive introductory courses in Chinese. Level 2 and Level 3 expand learning to the intermediate level.